It is worth booking one of the better trains because it generally takes 16 to 18 hours to travel by train from Sai Gon to Da Nang. The most comfortable Trains to Book are trains SE2, SE4, SE6, SE8. These trains have newer carriages, and the best seating: ‘soft seats’ and ‘soft sleepers’. If you prefer to not to spend a night on the train, as opposed to a comfortable hotel bed, then the best departure is train SE8 departing at 06.30 from Sai Gon. Times of fast trains with soft seats and soft sleepers. 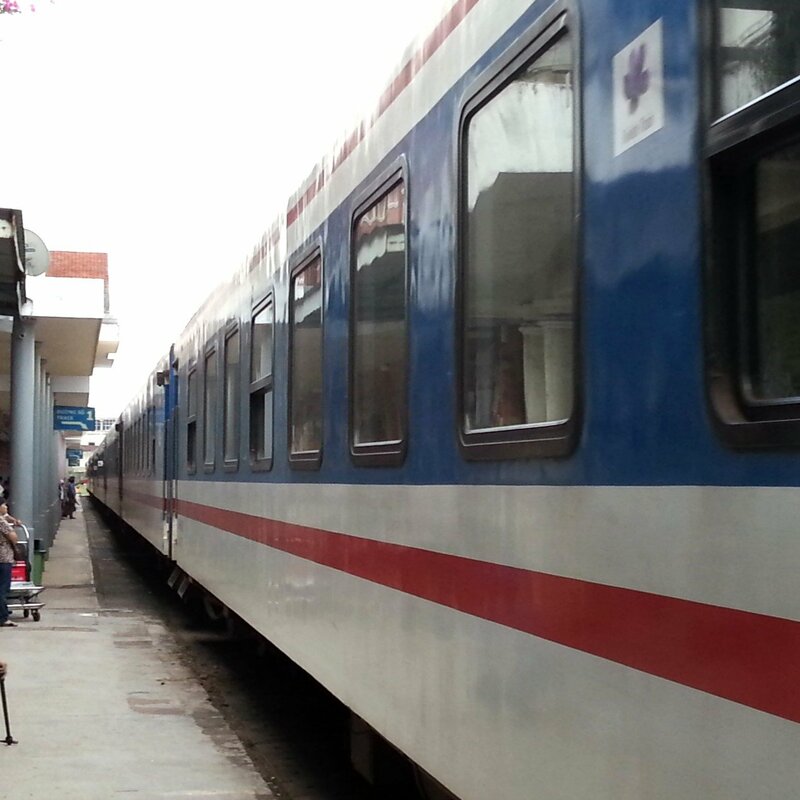 There other slower, cheaper and less comfortable trains which also travel from Sai Gon to Da Nang. Use the Search Form below to buy train tickets from Sai Gon to Da Nang. 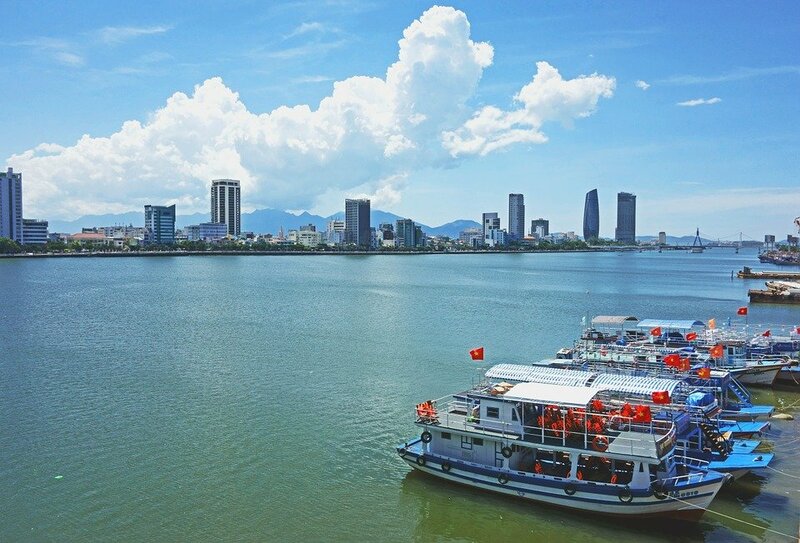 Da Nang is the largest city in Central Vietnam with a population of over 1 million people. The Old Town of Hoi An is only 31.4 km from Da Nang and an easy 45 minutes journey on a rented motorbike or 30 minutes by taxi. Hoi An is a UNESCO World Heritage Site with over 2,000 years of history. From the 7th to 10th Centuries Hoi An was the principal port of the Cham Kingdom.